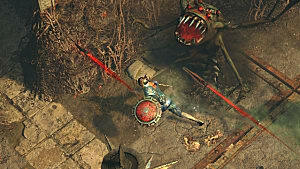 As one of the deepest ARPGs of all-time, starting Path of Exile in version 3.0 as a new player may look like a pretty daunting task. 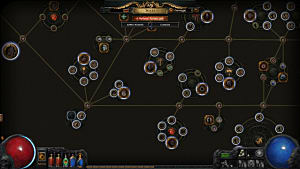 Just one glance at the sheer size of that passive skill tree is enough to make some people turn away. We won't lie -- it's a lot of work developing your character. However, there are several builds that are very friendly towards new players and offer a lot of flexibility and room to grow. 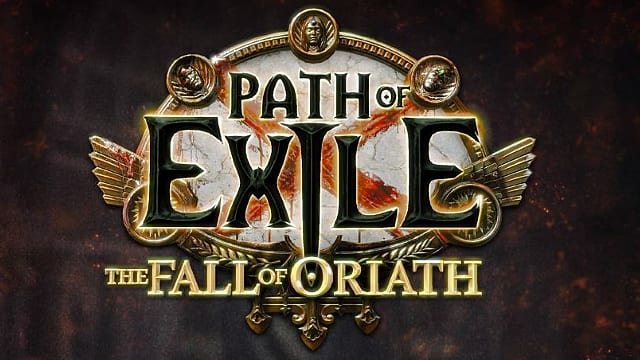 If you're new to the game, check out these five starter builds that are going to help welcome you to Path of Exile 3.0 and get you started as smoothly as possible. To understand and visualize each of the builds, be sure to check out our article on how to use Path of Building so you can take the guesswork out of your building process. 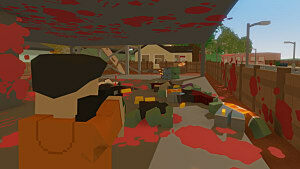 We'll also be including codes for each build that will allow you to import it painlessly into Path of Building. Ethereal Knives (often referred to as EK) is a spell that throws five knives in front of the caster that deal physical damage. Multiple knives cannot hit the same target. The angle of the spell's arc is fixed and does not depend on where the cursor is, unlike other projectile skills. Mind Over Matter (often referred to as MoM) is a keystone passive skill that allows the character's mana to absorb a portion of the damage dealt to life. Understanding this spell and passive gives you a good idea of what this build tries to achieve. 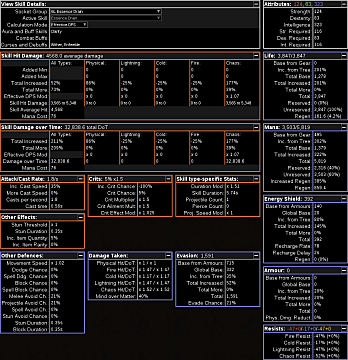 The EK/MoM build revolves around constantly throwing out EK as you path through maps, while tanking damage by mitigating 30% of all that's taken as a hit to your mana pool. It's worth mentioning that EK was recently nerfed by having its projectiles cut in half and even then the build remains incredibly powerful and easy to pilot. 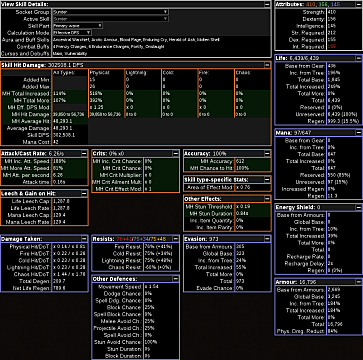 EK/MoM builds are very forgiving and efficient when it comes to powering through maps. 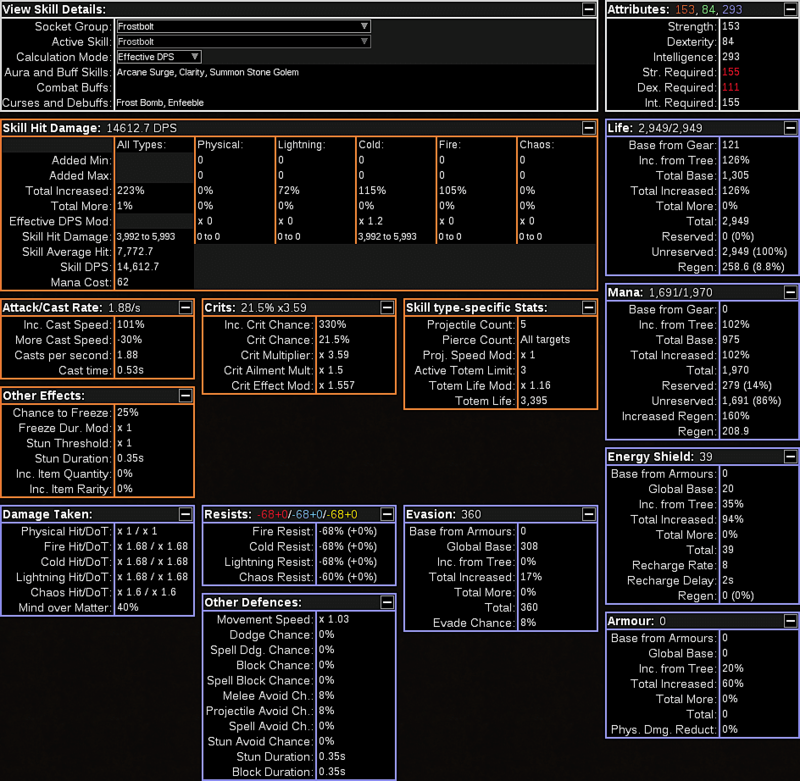 Bosses will give you a little bit of difficulty, as your single-target damage with EK isn't outstanding, but this build will get you to the end-game very quickly and safely. 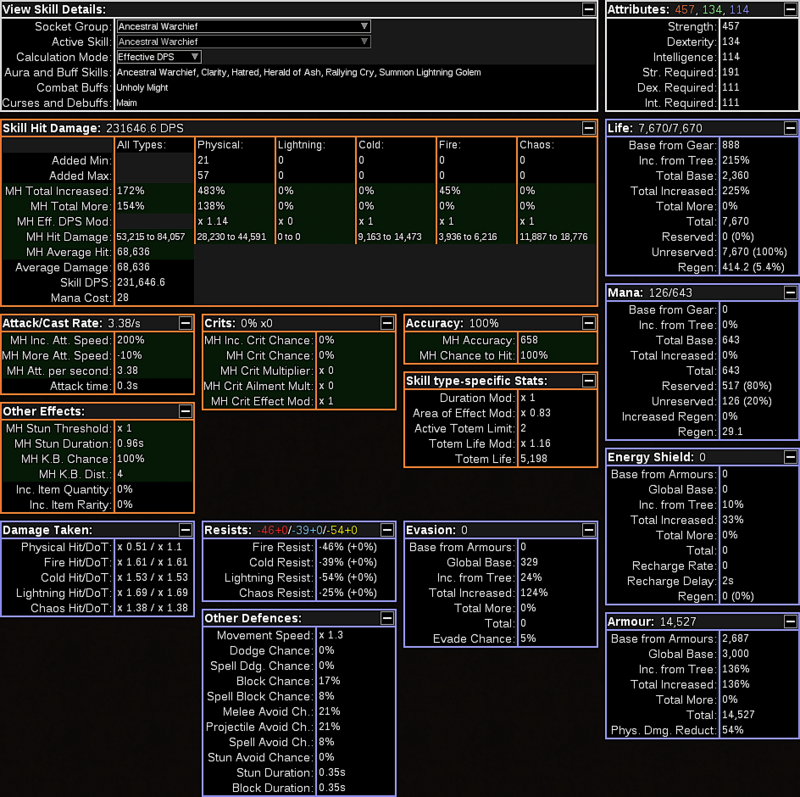 One of the best parts of this EK/MoM build is that it's strength doesn't entirely revolve around gear, but it can be greatly improved as you scale up and get better gear. Having the best gear in the game feels like a "win more" condition while running this build. Click to import the EK/MoM Build into Path of Building. 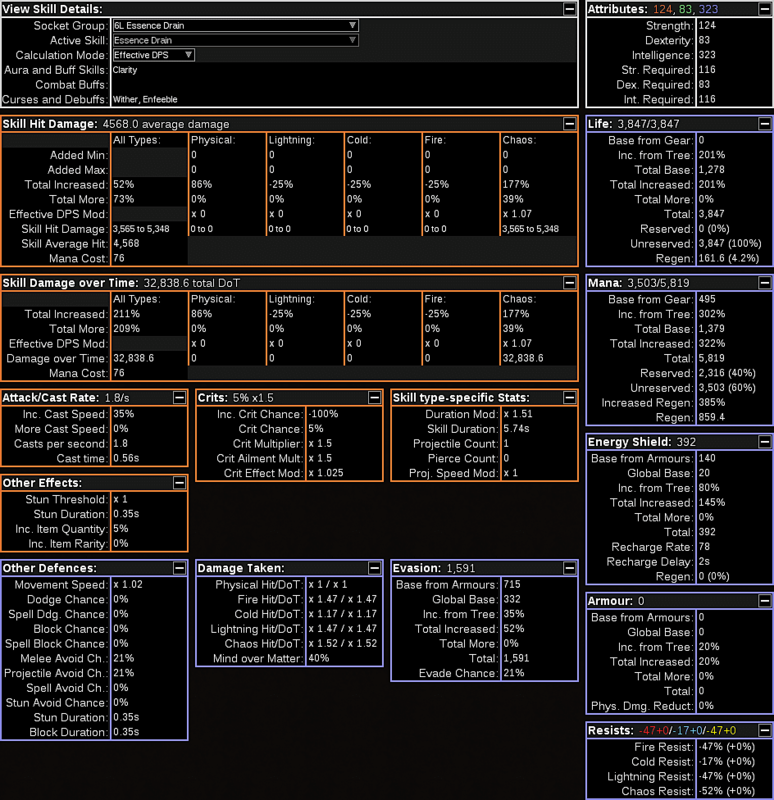 FB Totem builds have been a staple build in Path of Exile for a very long time. The build utilizes the Frostbolt spell and the Spell Totem Support gem to allow your totems to do all of the heavy lifting for you. Spell Totem is a support gem that modifies the supported spell so that instead of casting it directly, a totem is summoned that uses the linked spell. The totem has a range of 60 units. Coupling these two together frees your character up to clean up the tougher mobs that your totems don't manage to instantly AoE down. FB Totems have the fastest clear speed out of just about any build and can clear an entire screen in a matter of seconds. 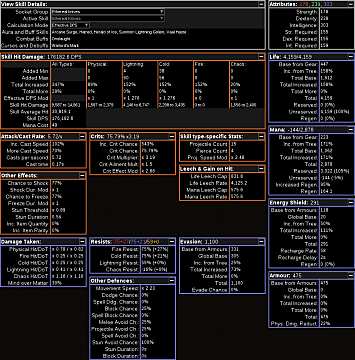 This is one of the most efficient builds for grinding to level 100 and farming shaped maps. You'll find yourself struggling to dish out heavy amounts of single-target damage, but the benefit of totem builds is that you have the freedom to utilize your character to clear at the same time as your totems. 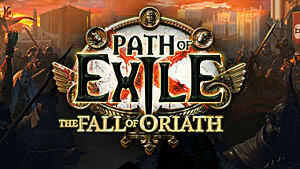 Click to import the FB Totems Build into Path of Building. AW builds are powerful, beefy, and pretty fun to play based on how interactive they are when compared to other starter builds. This is another build centered around one of the strongest totem skills in the game. 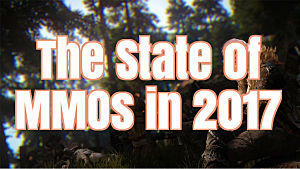 This build utilizes a ground-and-pound strategy where you really get in the face of mobs. This build is really easy to get started with, given that all you really need is a 2H axe. It's viable for Shaper and doubles as one of the strongest end-game builds once you get your hands on a Facebreaker. 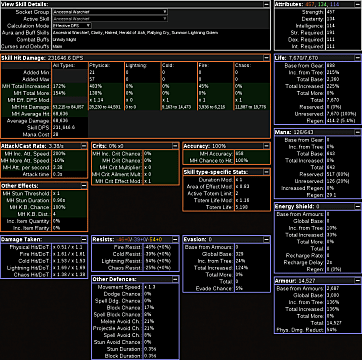 This build won't clear as fast as others on this page, but downing bosses won't be nearly as difficult either. Play this build if you're interested in always being close to combat areas. It's not a build where you just run around a map and spam an ability. 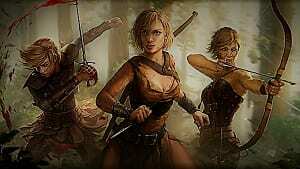 You really get involved and beat down enemies. Click to import the 2H Ancestral Warchief Build into Path of Building. Sunder is one of the most powerful AoE attacks in Path of Exile, so it's no secret why entire builds revolve around it and why you see it finish near the top of so many races. Starting with a Sunder build lets you transition into many other options as far as melee characters go. There aren't many viable melee options when it comes to starting 3.0. A lot of the most powerful builds revolve around ranged spells and totems. Sunder is a melee AoE ability that is arguably the most powerful leveling tool in the game. 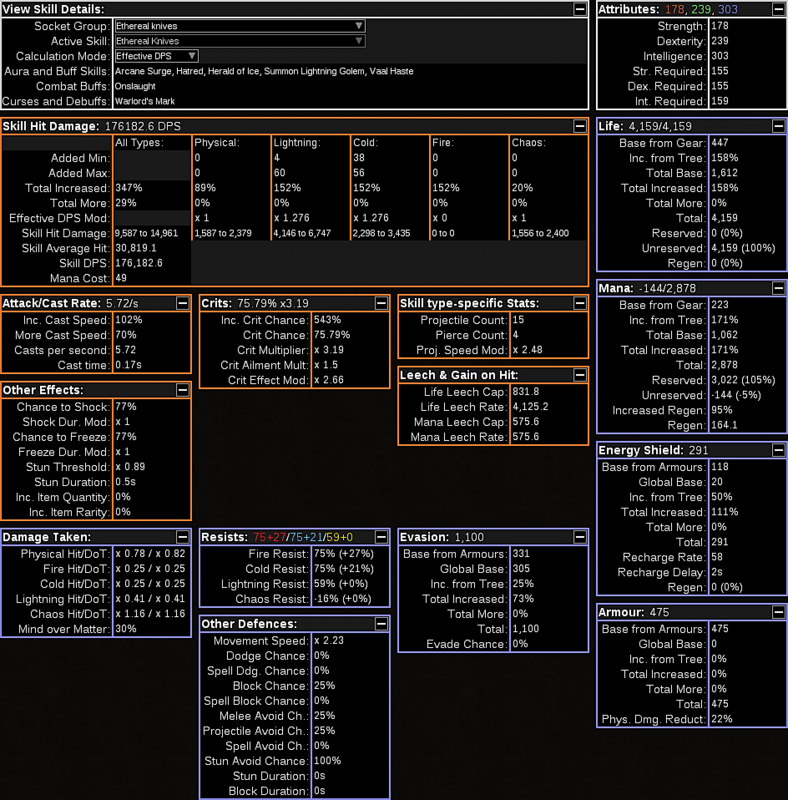 This build is very easy to acquire gear for, and it does just fine in end-game scenarios. 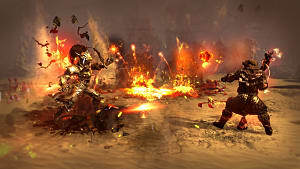 Most Sunder builds combine usage with the Multistrike Support gem eventually to create a wave of successive attacks. 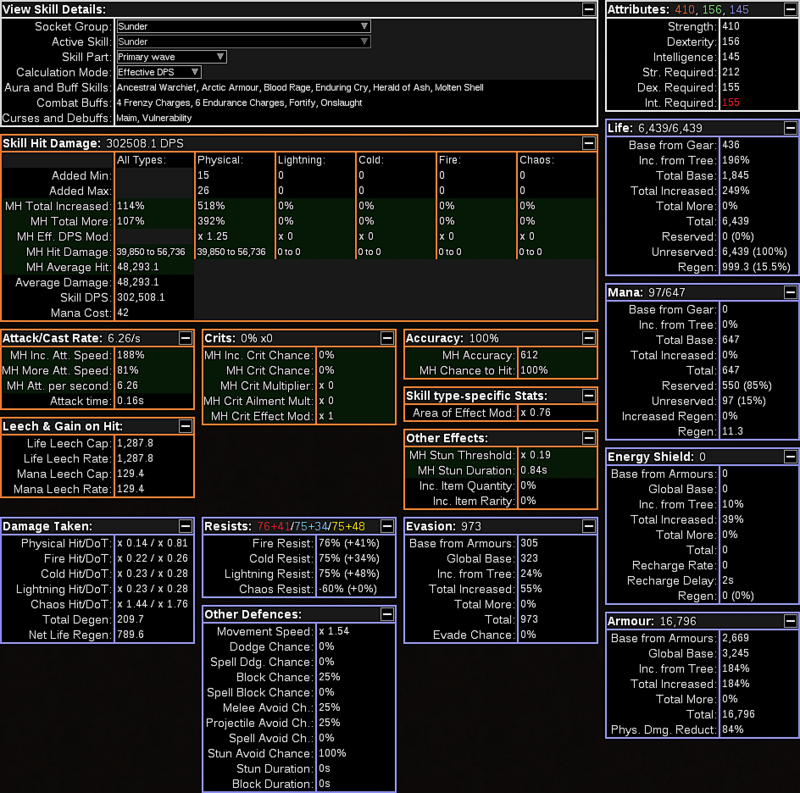 This particular Sunder build revolves around mowing down mobs with AoE and the stun status effect. This is a brute-force build where you overwhelm crowds of enemies as a melee character. Click to import the Sunder Berserker Build into Path of Building. Trickster builds allow you to be very nimble and dish out incredible amounts of damage over time. 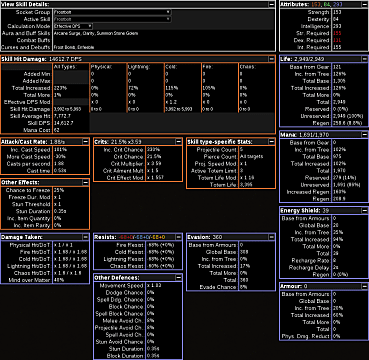 This a very low-budget build that rewards you with insanely high EXP per hour. No external abilities are required and you can rush through maps the moment you get to that stage of the game. This build is available as both Trickster and Occultist, but the Trickster archetype of this build pumps out the most damage and is most efficient for taking down bosses quickly. However, you sacrifice some survivability. With this build, you get in and out and let your DoT (damage over time) finish the job. Click to import the ED/Contagion Build into Path of Building. I think these five starter builds suit a wide range of different playstyles. The most important part is that they're easy to start with, provide room for growth, and don't lock you into a box of only being able to play the game one way. 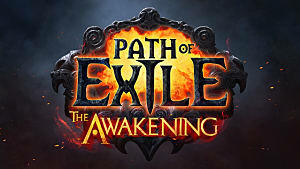 Once you get comfortable with the basics of Path of Exile, transition into one of the most rewarding experiences in the game: setting up your own build to fit your style of play. That's what this game's all about. 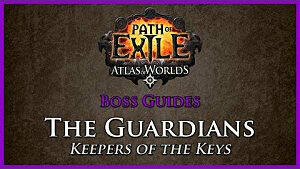 If you need more tips, you can check out the rest of our Path of Exile guides as well. Which of these five builds is your favorite? If you know of a newbie-friendly starter build that isn't listed here, feel free to share it in the comments section below.